The domestic unit pared early gains but managed to end 5 paise higher at 70.39 Wednesday. The rupee opened 28 paise lower at 70.68 against the US dollar on Thursday after the US Federal Reserve raised interest rates by 25 basis points (bps) in its last policy meet of 2018, concluded Wednesday. 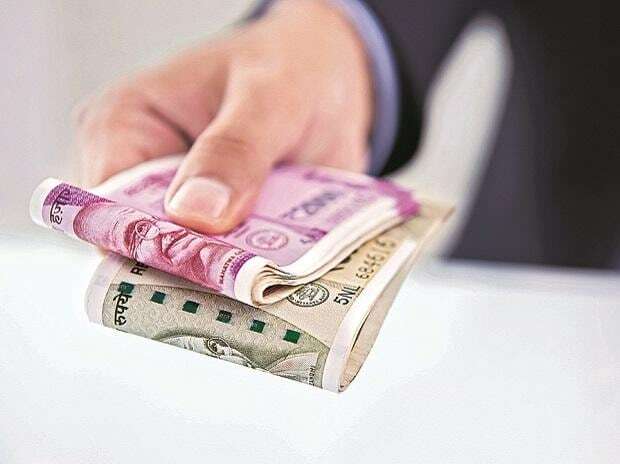 The domestic unit pared early gains but managed to end 5 paise higher at 70.39 Wednesday on increased selling of the greenback by exporters amid benign crude oil prices and smart gains in domestic equities. On Wednesday, the US Fed raised interest rates by a quarter percentage points and signaled that interest rate increases next year would be at a slower pace than previously forecast. The decision to increase the rates for the fourth time this year was widely anticipated. From the UK, focus will be on the Bank of England policy statement wherein the central bank is expected to hold rates but market participants will be keeping an eye on what the BoE governor’s stance is on the UK economy post Brexit, said Motilal Oswal in its daily currency report. On the global front, US stocks declined sharply in the overnight trade after the Federal Reserve’s forecast of fewer interest-rate increases in 2019 fell short of investors’ hopes of a more dovish monetary policy. Following Wall Street, Asian stocks retreated in the early trade Thursday. MSCI’s broadest index of Asia-Pacific shares outside Japan dropped 1.3 per cent, with Australian shares slipping as much as 0.7 per cent to two-year lows. Japan’s Nikkei shed 1.7 per cent to a fresh nine-month lows, Reuters reported.